A natural approach to health and healing. 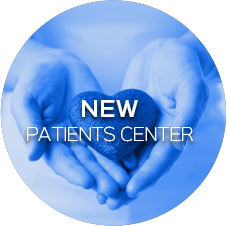 We'll help improve your health by addressing the cause of your problems, then educate you on how to stay well. A healthier spine and nervous system is a healthier you! Chiropractic is a natural approach to health and healing. 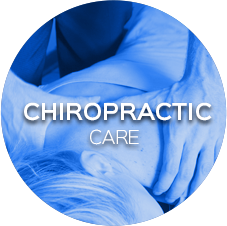 Since 1987, the positive and upbeat Casper Chiropractic team has taken care of all ages from children to adults. 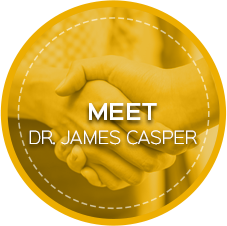 Utica chiropractor Dr. James Casper’s goal is to help you get better as quick as possible, then make sure you have the ability to stay well for the rest of your life. Massage therapy is also available at our office, giving you another solution to help you relax and heal. Our care is based on a simple philosophy: by restoring your body’s proper structure, you’ll see your function increase. Chiropractors work to remove or reduce spinal misalignments (subluxations) that cause nerve pressure, resulting in pain and dysfunction. 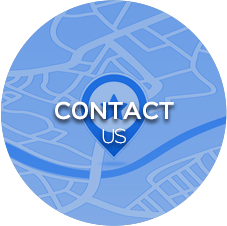 We locate these areas with a thorough evaluation, then specifically correct them to better your quality of life. We love seeing the incredible results our patients get from chiropractic care. They are appreciative that we make every effort to help them recover. Dr. Casper and our team work to educate you on your condition, how chiropractic care can benefit you and provide you with advice that will enhance your overall lifestyle. You’ll also receive home care instructions or exercises that you can do in your spare time to boost your healing. We’re passionate about helping you live optimally and educating you about natural health. X-rays can be taken conveniently on-site. Schedule your time today! I was very nervous and everyone was so kind, which put me at ease. I look forward to the care I will be receiving as well as being proactive in taking care of myself for the future. Excellent care and concern. Personal phone call and follow up. Thorough explanation of treatment! Highly recommended. Thorough examination, good courteous unpretentious service. Real good! Felt better immediately. Can’t wait to feel like that all the time. It was really a pleasure to meet you and your staff. I look forward to to feeling better! I’m looking forward to a long and healthy relationship with your office. Attention to detail and professionalism were outstanding. Everyone was very personable. I felt like we were old friends. First appointment was great, I was extremely nervous but everyone was very friendly and helpful making me feel comfortable.